The ultimate “work” style boot for active boys. 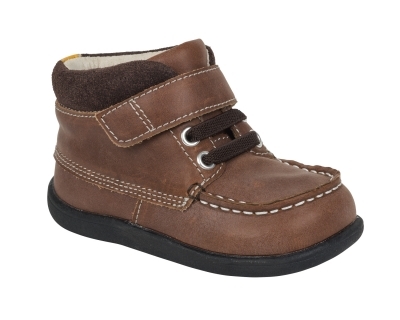 The sturdy leather upper, padded suede collar, and flexible rubber outsole will keep even the busiest feet comfortable for school or play. Also available in Preschool sizes.